Women are underrepresented in leadership and executive decision-making roles. Although females represent a significant percentage of university graduates and the global workforce, the leadership trend remains slow to change. I believe that we are at a critical point where the female voice must be heard at the decision-making table to find a path to a more equitable and ecologically sustainable future. I have been privileged to be selected as one of 75 women to take part in the third cohort of the internationally recognized Homeward Bound initiative in 2019. 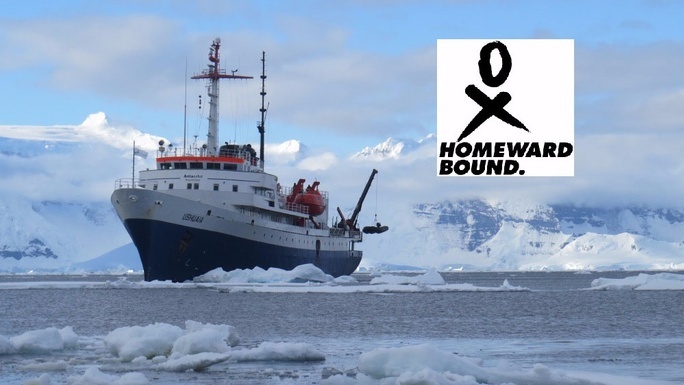 Homeward Bound is a leadership program designed for women who have a background in science and aspirations to be become significant leaders with the aim of creating a more sustainable planetary future. The program provides 12 months of leadership training and culminates in an all female expedition to Antarctica to examine first hand the impacts of global change on one of the regions on our planet with the fastest rate of change. 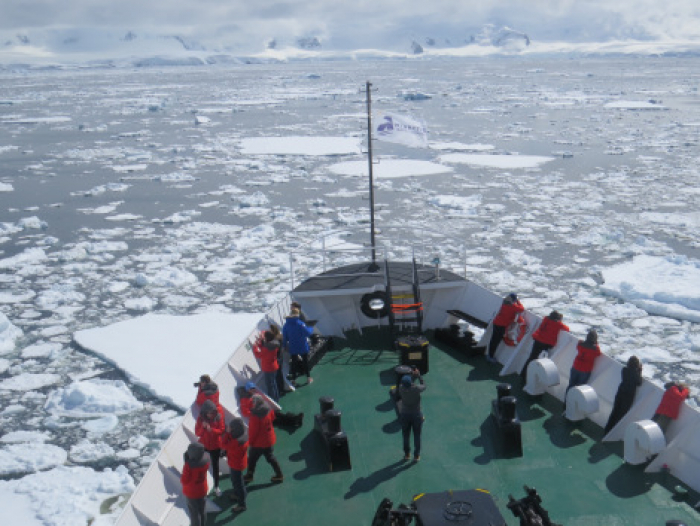 During the expedition, fellows receive three weeks of intensive training related to: leadership practice; climate and polar science; and design, measurement and execution of leadership strategy. The 2019 cohort includes women from 26 different countries so I feel very privileged to have been selected! My background spans a range of disciplines. 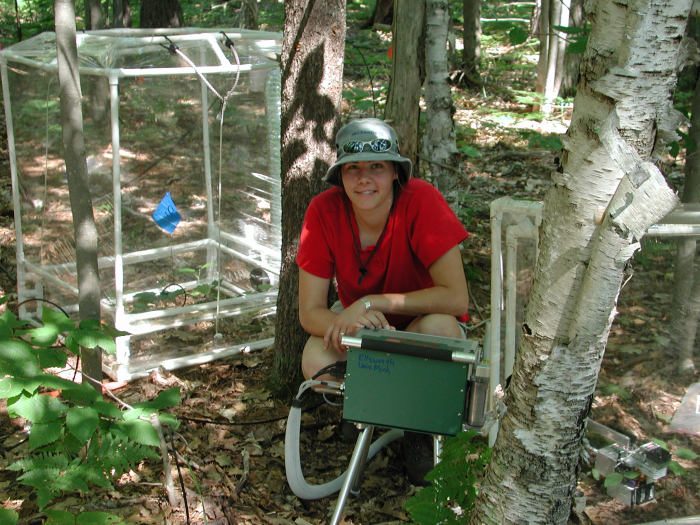 For my doctoral work I examined the impacts of global change on forest trees. After I completed my PhD, I took eight years to focus on my duties as a mother. When finding it difficult to secure a job after my academic hiatus, I completed a teaching degree. I am now in a central Learning and Teaching related role at Curtin University working on a range of different topics related to academic integrity and assessment. 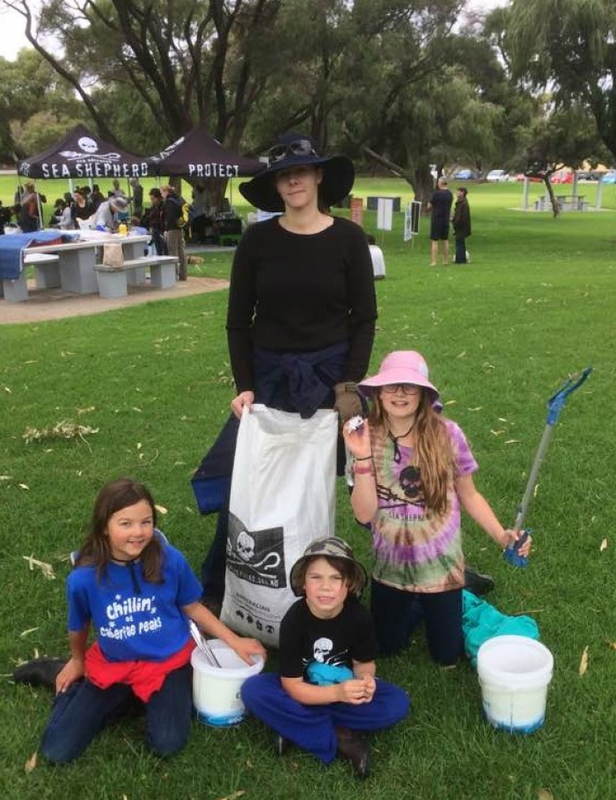 My experience exemplifies how we as a society need to provide more flexible working arrangements for female scientists that wish to have families. 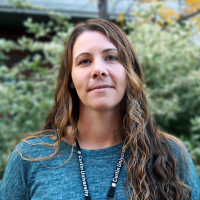 Through my training I hope to become a strong female role model for future generations of women and encourage them to seek leadership / executive decision making roles to promote sustainability and science understanding. The cost of the Homeward Bound program is approximately $40,000 per person. Homeward bound has provided me with a Fellowship valued at more than $14,000 towards the cost of the program and Curtin University has generously matched the Fellowship. However, I still require $12,000 to fund the remaining costs associated with the training. By donating toward my journey, you will receive my sincere thanks and a link to a dropbox of selected digital photographs from the Antarctic expedition. Homeward Bound needs your help to equip a 1000-strong global collaboration of women to lead, influence, and contribute to policy and decision making towards a more sustainable future. This fundraiser is part of the "Homeward Bound: Growing Future Female Leaders" campaign. Together with other fundraisers, they've raised $7,379 so far!